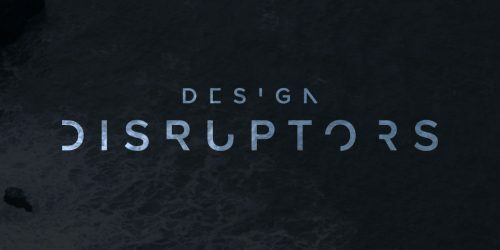 VisCom recently held a screening of Design Disruptors, a movie which reveals that the future of business is being written by companies and products that shake billion dollar industries. Enter the world of 15+ industry-toppling companies — valued at more than $1 trillion dollars combined — with one unifying secret advantage: the transformative power of design. The screening was at Northridge Campus and was well attended. Stay tuned for other VisCom events. Four Visual Communication students attended a Creative Boot Camp held in May at GSD&M. 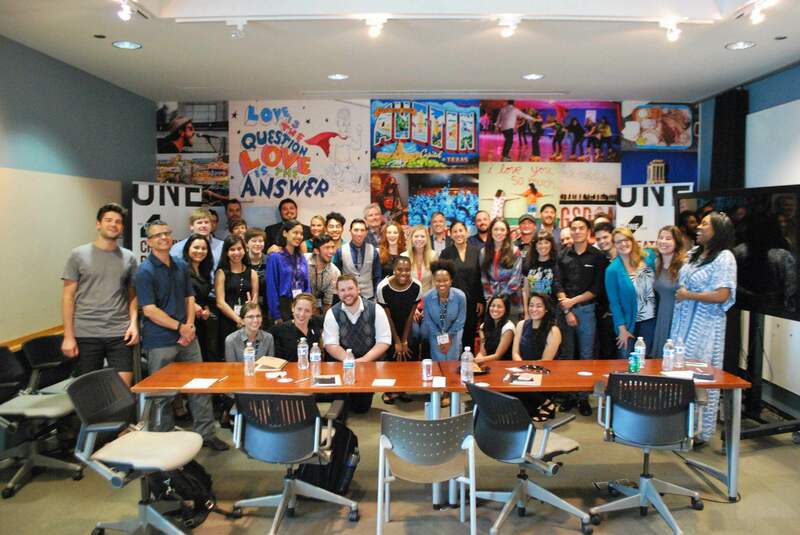 Approximately 35 students were accepted to the bootcamp, and for four days they worked inside the agency while being mentored by creative professionals in the advertising industry. The Creative Boot Camp introduced students to the process of creating an advertising campaign for a real client. Students were split into teams of four or five and the task for each team was to develop a social media campaign for a mall jewelry kiosk known as Pagoda Jewelry. Sponsored by The One Club, Creative Boot Camps are held in major cities in the U.S., England and South Africa. The One Club exists “to champion and promote excellence in advertising and design in all its forms.” A goal of their bootcamps is to increase diversity in the advertising industry. The events are free and open to current students and recent graduates. This was the third year a Creative Boot Camp was held in Austin. We will post an announcement about next year’s event when we know more.